← Start Your Own Seedlings Review – Does It Work? Killing Weeds with Vinegar Review – Does it Work? Spring has arrived, and new sprouts are springing up everywhere. Unfortunately, many of the happy new plants are weeds. There are many strong and scary chemical poisons available at every home and garden store to take care of the weeds. Could natural, cheap, and safe vinegar be just as effective? 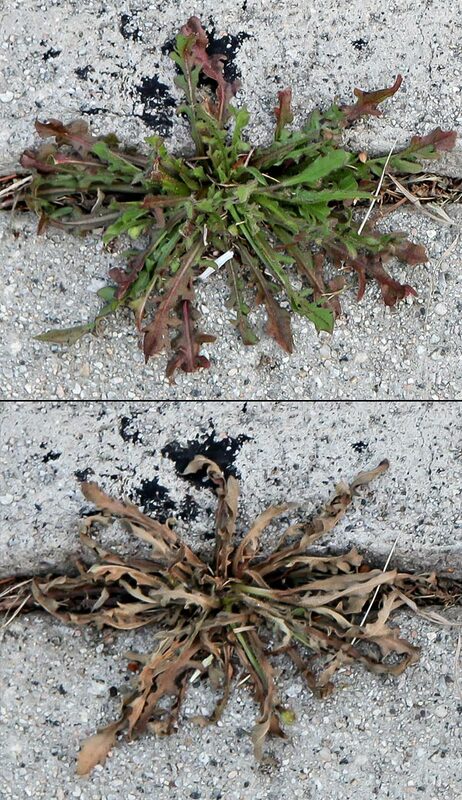 Now that it’s spring, my sidewalks cracks are springing up everywhere with little weeds of many varieties. After seeing that vinegar could hurt grass during my vinegar vs mildew challenge, I decided to see what it could do for weeds. I used my vinegar squirt bottle to give the weeds a good hose down. By the next afternoon all the weeds had turned brown and crunchy. I gave them a couple more squirts on the second day for good measure. After three weeks and three soaking spring rains, there are still no signs of life. IT WORKS!!! White vinegar kills weeds! What amazing things have you had vinegar do for you lately? This entry was posted in Gardening, The Power of Vinegar and tagged better for the earth, better for you, saves money, vinegar, weeds. Bookmark the permalink. 23 Responses to Killing Weeds with Vinegar Review – Does it Work? I have never heard that before! Yay!! I am trying that here this year! Maybe I can get my hubby to stop using chemicals then!! I love this! I have heard about it before, but haven’t tried it yet. Of course, our driveway is in serious need of it, so hopefully this weekend I will be out there soaking away! Does this work on dandelions? Yes! The pictured plant is a type of dandilion. However, I would caution using it on dandilions in your lawn, as it may kill the surrounding grass as well. Excellent! Lots of things grow through the cracks of our driveway; sounds like this will take care of them! Thank you. That’s impressive! I may have to try this. Thank you so much for sharing at Rural Thursdays. Have a wonderful weekend! You could also consider doing some investigation and find out you could have eaten your “weed” before killing it. Some “weeds” like nettle, raspberry leaf, dandelion, etc are rich sources of nutrients and can be added to a salad or made into a tea. Just a thought. I’ve just done a few google searches on nettles. I think you’ve sent me on a whole new mission. 🙂 I’m glad it’s still early Spring here in the mountains. I bet I could get the kids to harvest dandelions with me. That’s a great idea Audrey – thanks for the tip! I’ll have to give this a try. 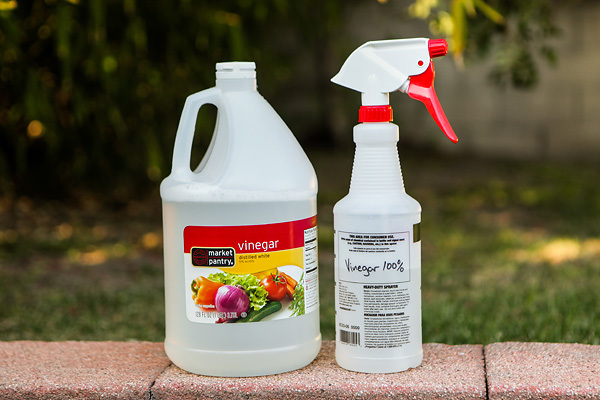 I love using vinegar to clean around the house, but never thought of using it outdoors. Thanks for the tip! Great tip! Thanks for sharing it on the Barn Hop! This is revolutionary enough to change my life!! I normally dump kettles of boiling water on unwanted greens, but that’s time and energy consuming. I am going to rush out to my patchy green sidewalk with vinegar (when this rain stops). Thank you, thank you, thank you! Vinegar works in our garden. Even cheaper is to pour leftover pasta water or other already hot water (be careful, use a pitcher) on weeds growing in the sidewalk/driveway cracks, etc. Doesn’t have to be 212 degrees, just hot to work. I’ve heard this before but also rad adding a couple of drops of liquid dish soap. This cause the solution to cling to the weed more. I’ve heard that using the vinegar/salt/soap recipe not only kills weeds, but anything planted next to it, so be very careful using it. I’ve also understood that if used in a garden or other dirt area, nothing else will grow in that area where vinegar has been used- does anyone have information on this? I have an area I want to rid of weeds so I can make it into a flower garden, but hesitant to use the vinegar method if it will prevent other things from growing in that area. Any knowledge on this appreciated. Hi Lisa, It’s true that most anything vinegar touches will be killed. I’m not sure, however, how long the negatives effects would remain in the soil if applied to a whole bed. 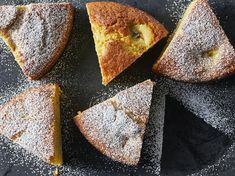 I believe its the salt in the vinegar/soap/salt recipe. Back in the day they used salt the feilds of enemies so nothing would ever grow there again. You know many types of weeds are edible. If you are into green living you should start eating some weeds! Dandelions are edible, plantain is edible and many others are edible. Look into it.